As Omaha certified personal trainers, we know from extensive experience that there’s no reason to wait for a specific date to begin your athletic training. Although plenty of athletes in Omaha will tell themselves that they can wait until the new season starts to strength train, this approach rarely works as they will not see the results in speed and strength gains they’re looking for. What’s more effective is deciding to hire a strength and speed coach today. At Endless Possibilities Training Systems, we understand that getting started with strength and speed coach is a challenge outside of your season. That’s why we invest so much time and energy into finding exactly what works best for athletes to keep them motivated. Our goal is to provide a mixture of equipment, exercise styles to keep your mind on point while helping you gain strength and speed. 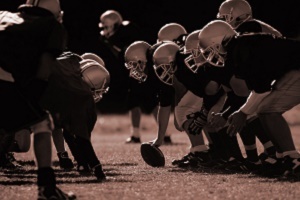 At EPTS, we strength coach all different types of athletes and have found a niche in helping football players or elite athletes in meeting and exceeding their overall goals. 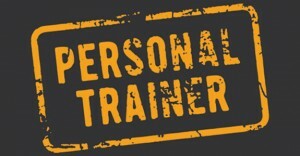 If you’re tired of struggling with yo-yo diets or having a gym membership that you never use, hiring an Omaha personal trainer is the best thing you can do. As we’ll explore in this post, working with a personal trainer will provide you with everything you need to succeed. Whether your goal is to lose weight, build muscle or a combination of both, not currently having access to a knowledgable trainer in Omaha is what’s holding you back from achieving your fitness goals.